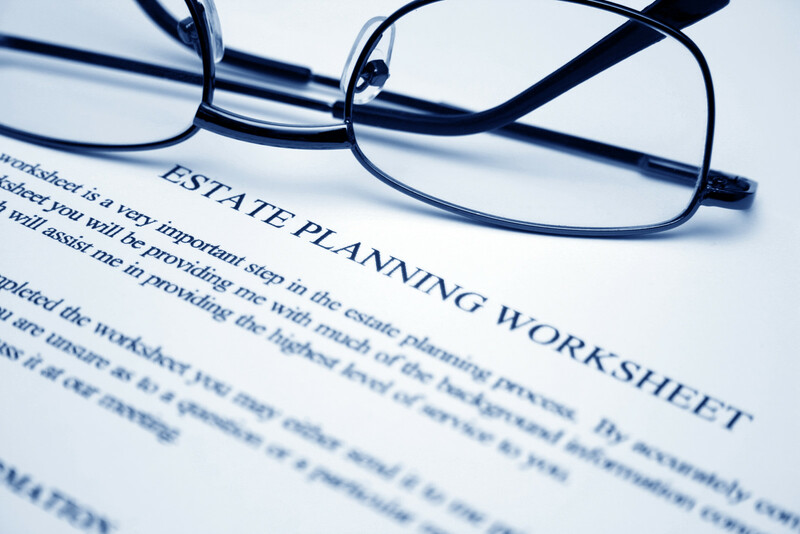 Gain a basic understanding of estate and special needs planning documents. Participants will also learn how a will, trust and a special needs trust and other documents ensure that your estate is in order and your loved ones are safe. Plus, learn how you can leave your legacy to your family and community. Allyson Neary Califano | Attorney, Plattner, Schneidman, Schneider & Jeffries, P.C. » Register to this free special needs planning event here.